Long wearing medium coverage foundation to correct your skin tone with a luminous satin finish. Discover the next generation of buildable medium coverage. Rich in natural antioxidants and Vitamins A and E, the light yet hydrating foundation glides on effortlessly to deliver silky-smooth and comfortable cover to any complexion. 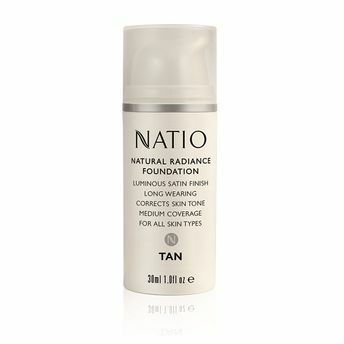 The high-performing formula is infused with nourishing botanicals and anti-ageing actives to leave the complexion with a healthy, luminous glow and seamless satin finish. Hyaluronate deeply moisturises and plumps skin. Natural minerals work to blur imperfections. Natural Lavender, Orange and Ylang Ylang Oils. Explore the entire range of Foundation available on Nykaa. 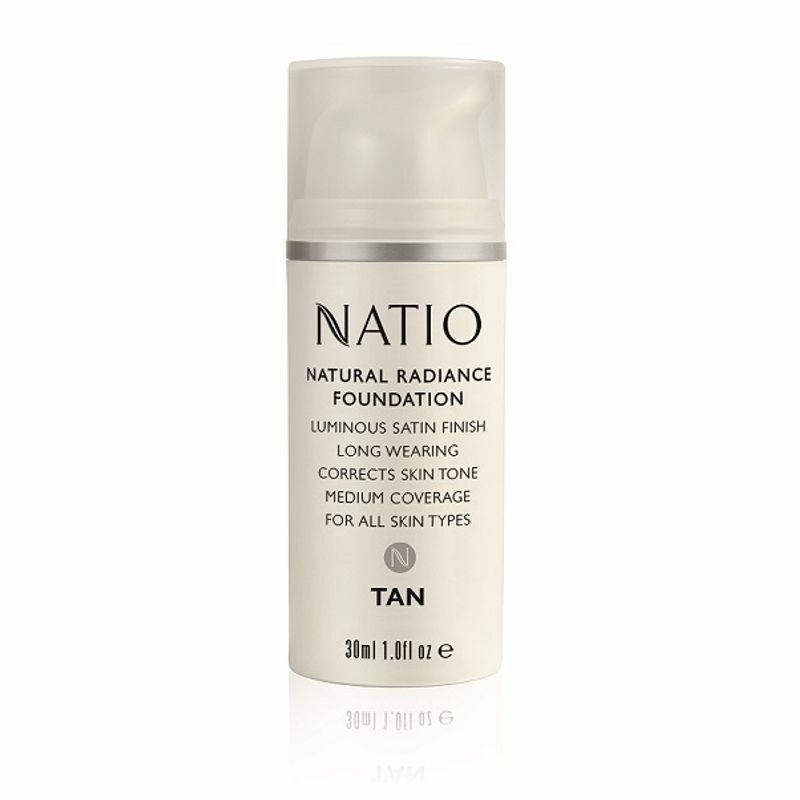 Shop more Natio products here.You can browse through the complete world of Natio Foundation .